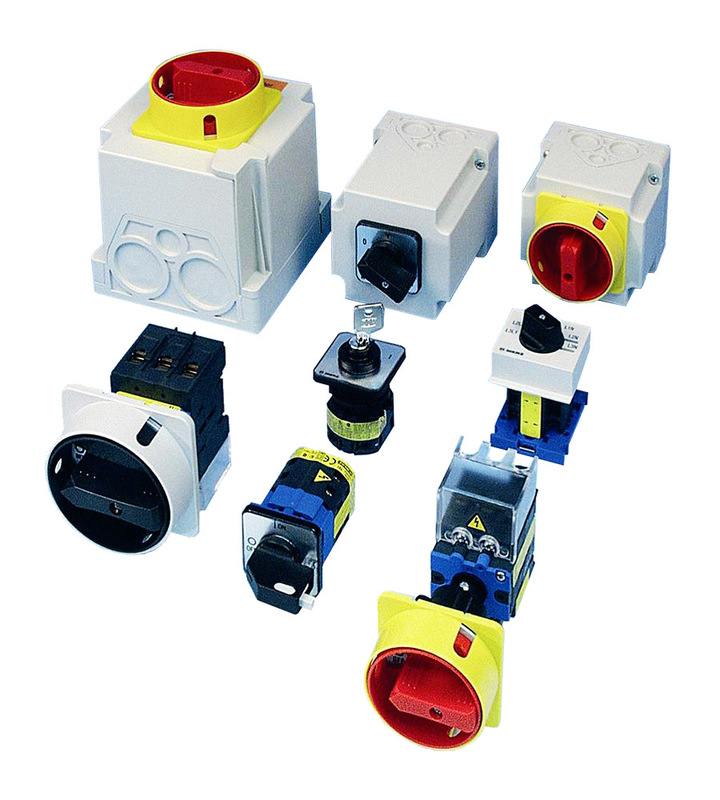 Springer Controls is partnered with MERZ-PCE, a world leader in the manufacturing of disconnect switches. A wide variety of disconnects are in stock at Springer for 16-125Amps. Switches for current as high as 630Amps are available. Download our catalog for more detail or give us a call and let us help you select the right switch.